AMSTEEL® II PLUS (Dimensions: 1 1/8" x 120', Eyes: 4" Soft, WLL: 15,300 lbs.) | Tallman Equipment Co., Inc.
Made with a 100% Dyneema® fiber core and a braided polyester cover. 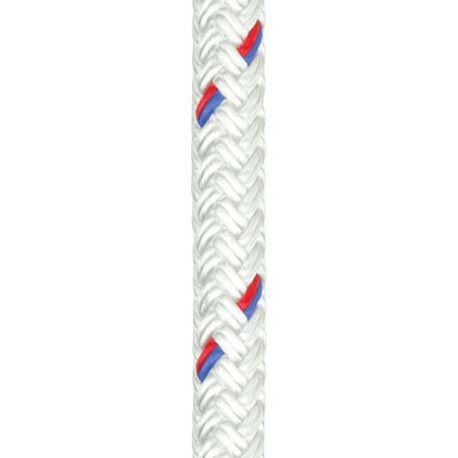 This is a strong, high-performance rope that is lightweight, has low elongation and can replace wire rope. 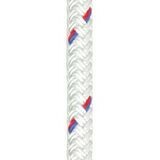 WLL ratio based on Samson Rope Minimum Breaking Strength.